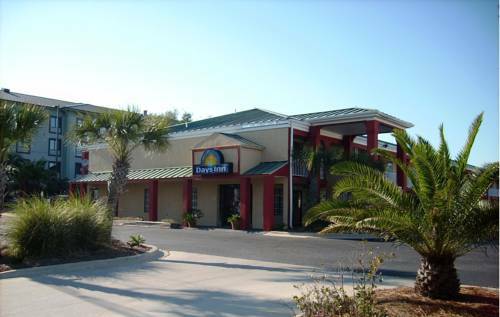 a perfect idea; in case your little ones have got to play some amusing video games you can always take them to nearby Beach Dogs Arcade. 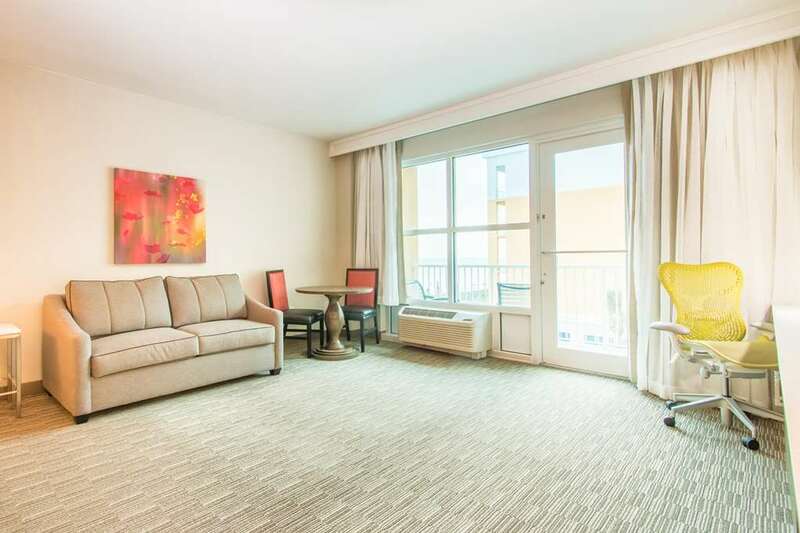 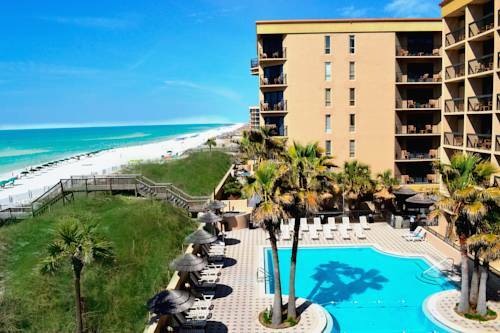 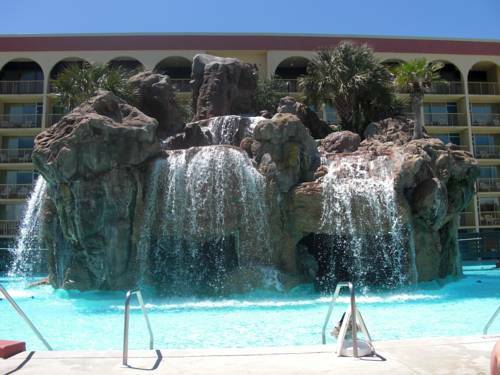 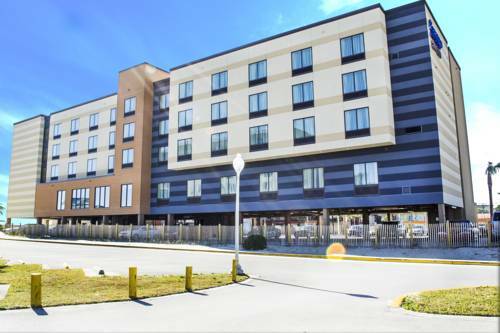 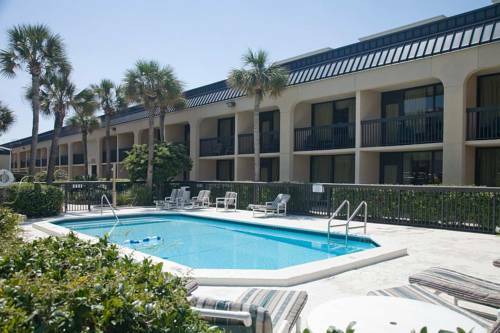 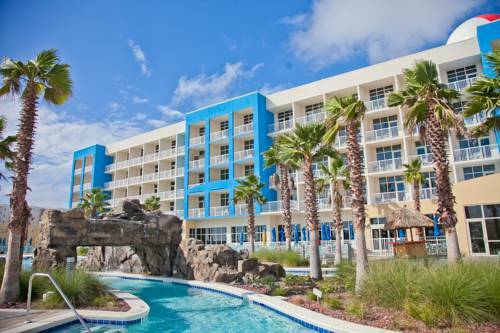 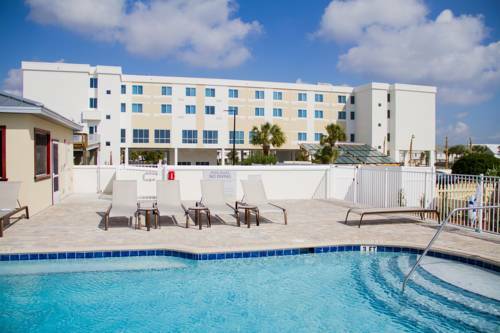 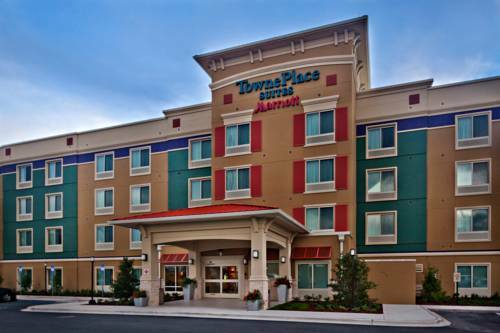 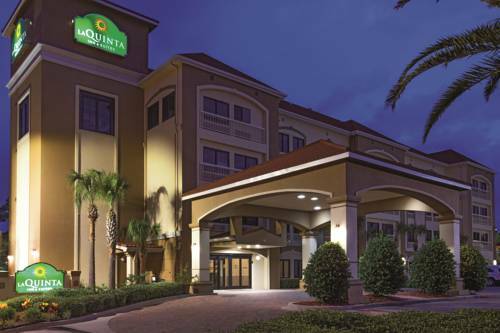 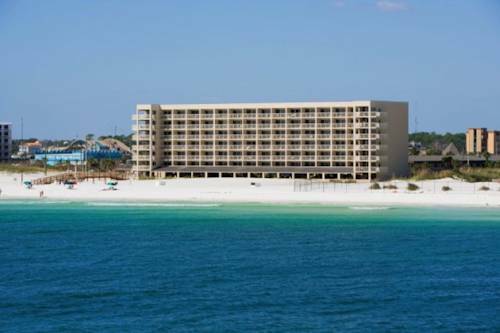 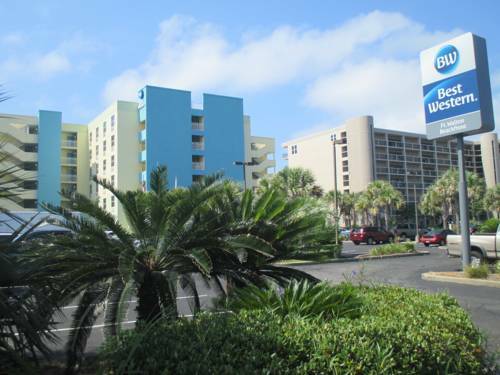 These are some hotels near Leeside Inn, Fort Walton Beach that can be booked online. 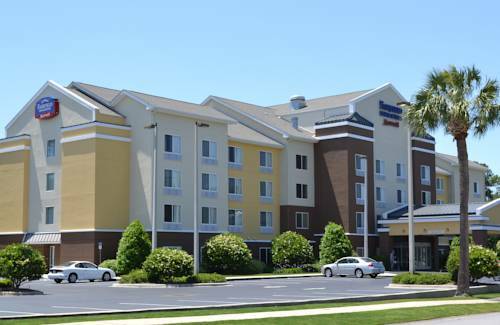 These outdoors activities are available near Leeside Inn.